Additional returning series pick-ups for next season will be announced at a later date. The shows renewed to date include 6 comedies, 9 dramas, 1 reality series, 2 newsmagazines and a roster of hit programs across every night of the week. Joining NCIS and The Big Bang Theory which were already renewed earlier are Blue Bloods, Hawaii Five-0, Kevin Can Wait, Life In Pieces, MacGyver, Madam Secretary, Man With A Plan, Mom, NCIS: Los Angeles, NCIS: New Orleans, Scorpion, Superior Donuts, Survivor 48 Hours, and 60 Minutes. While the news was good for those series, several veteran CBS series and newcomers are sitting in limbo right now. Veteran shows like Elementary, Criminal Minds, The Amazing Race and 2 Broke Girls are sitting on the fence right now. 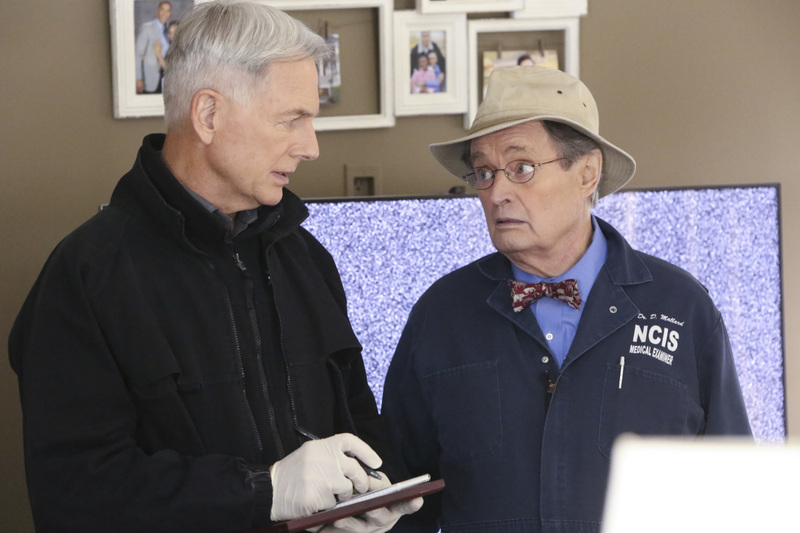 Also in trouble are Criminal Minds: Beyond Borders, Code Black, The Odd Couple, The Great Indoors and Pure Genius. Also not likely to return are Doubt which was pulled after two episodes and Training Day which lost its lead Bill Paxton due to his unfortunate passing.